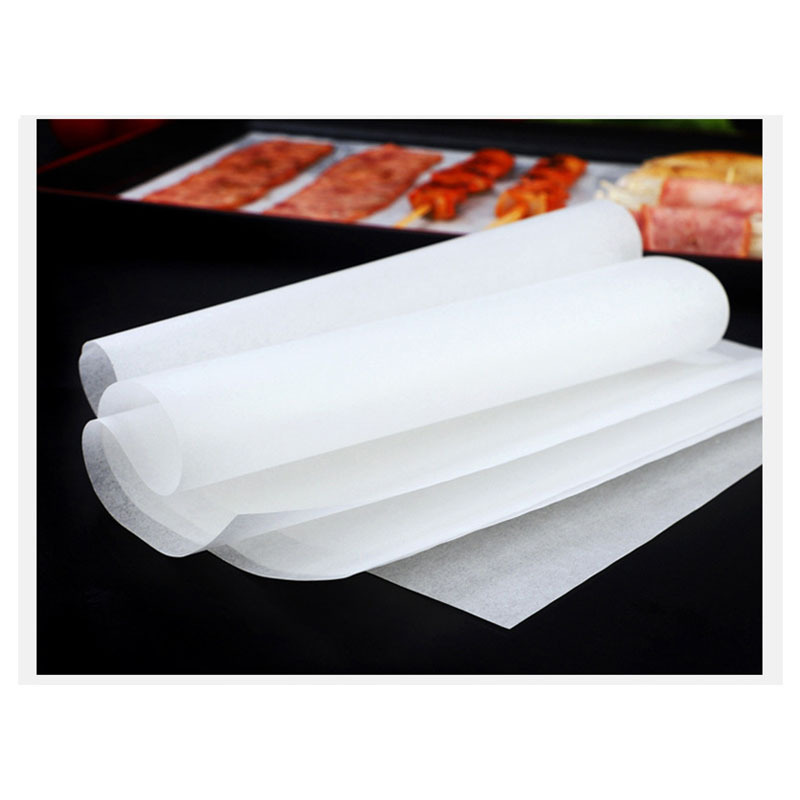 42G Extra Thick Barbecue Blotting Paper With the continuous improvement of people’s living standards, various disposable products have emerged in an endless stream, and many daily necessities have been introduced and used in different occasions. 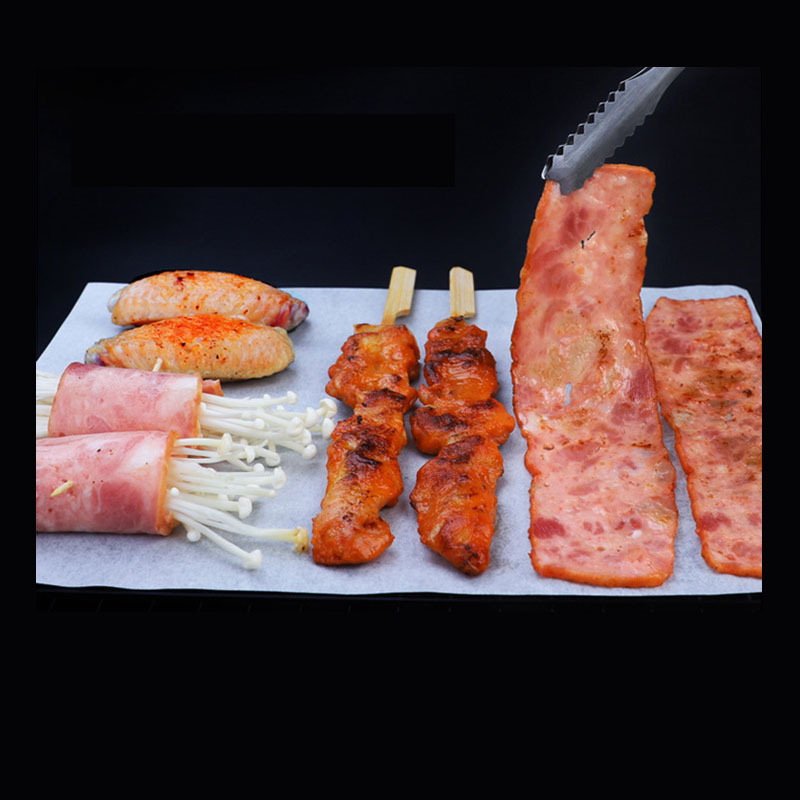 42G Extra Thick Barbecue Blotting Paper uses thick silicone oil paper, which is healthy and environmentally friendly. 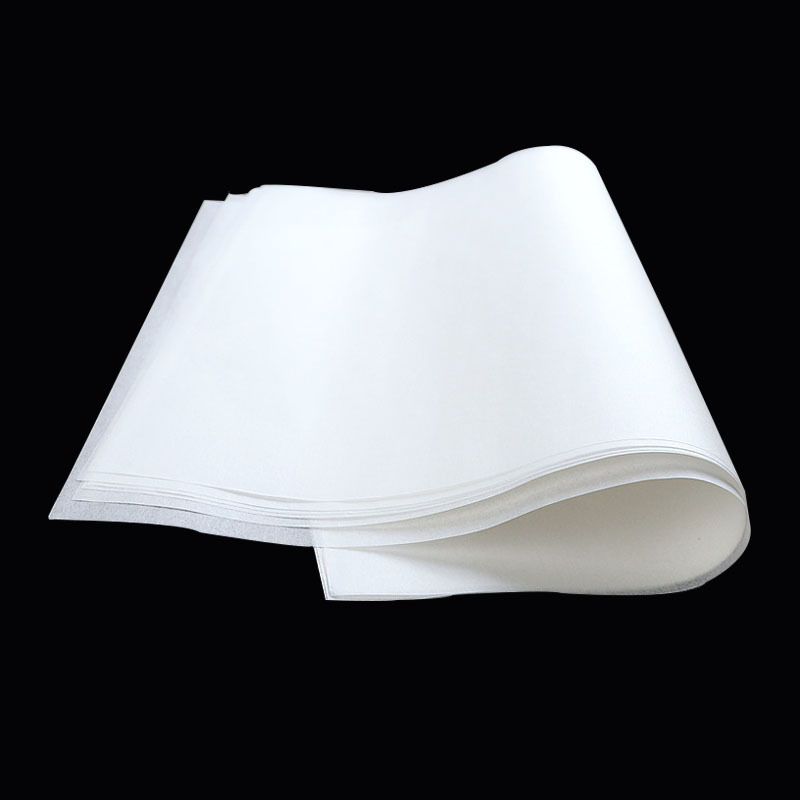 The thicker material of silicone oil baking paper is thicker than ordinary silicone oil paper, and the baking resistance is improved by more than 30%. It can be used with confidence. The wood pulp and silicone oil are fully integrated at the molecular level to reinforce the toughness of the paper. 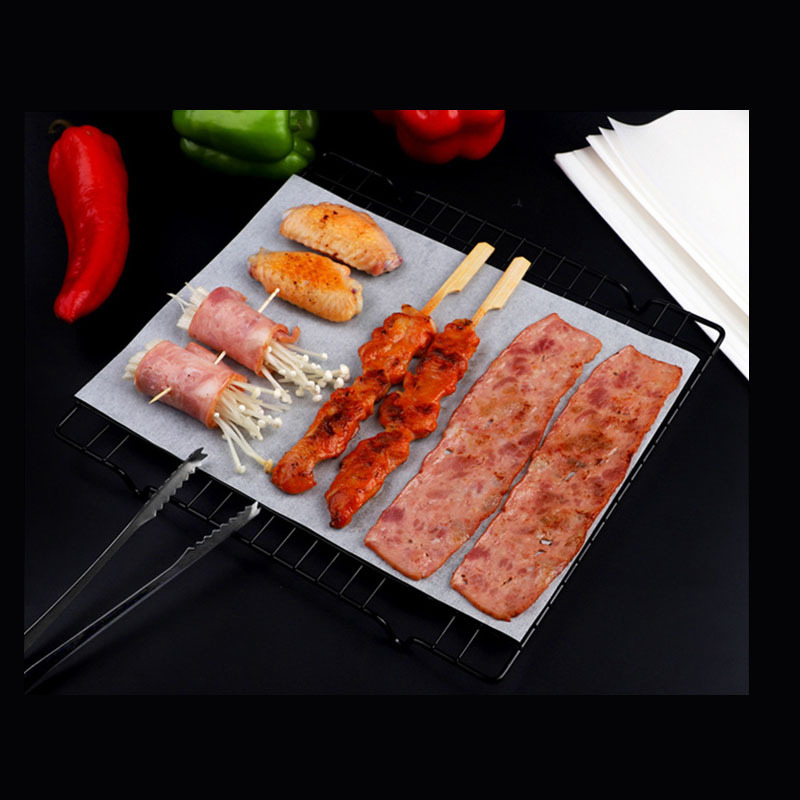 The unique plant silicone oil essence fully protects the food when it is heated, and protects the surface of the baking sheet from grease and repellent impurities. 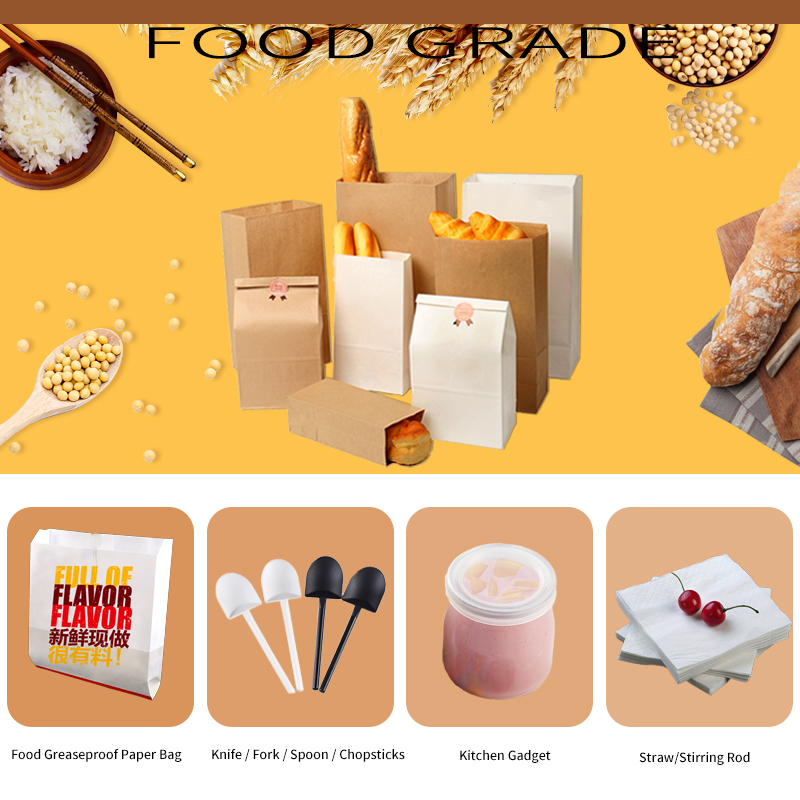 This product is carefully selected and beautifully packaged for easy use. Can be applied to a variety of cooking environments, restaurant buffet barbecue, barbecue, baking, preservation and so on.